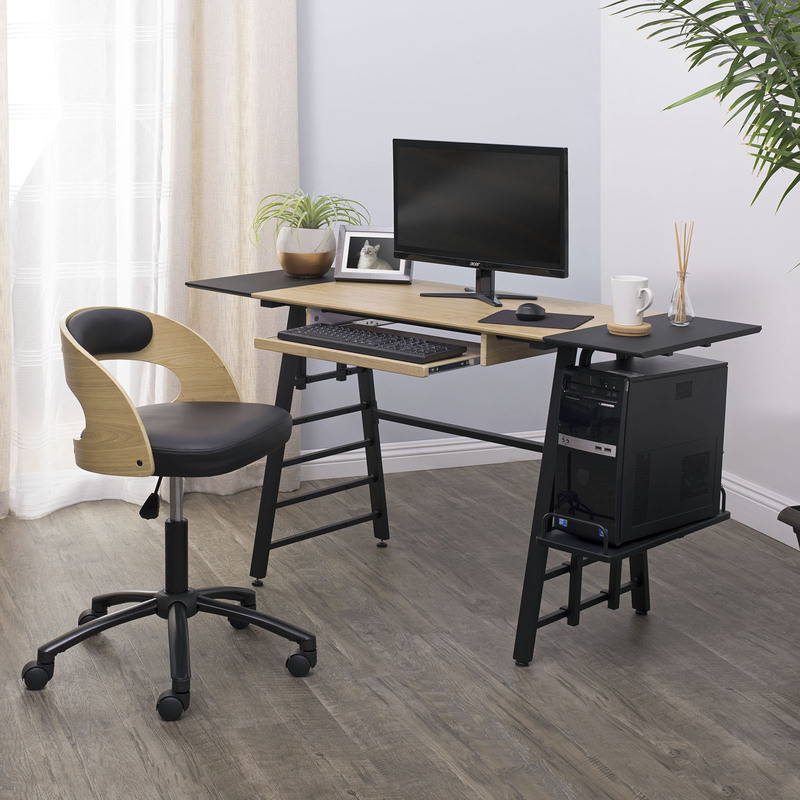 Not everyone’s office area is the same. 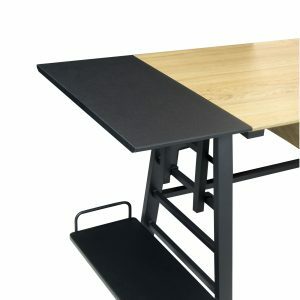 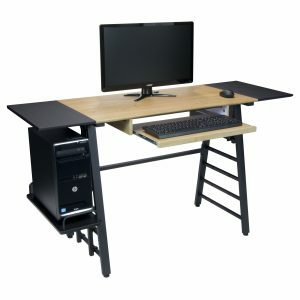 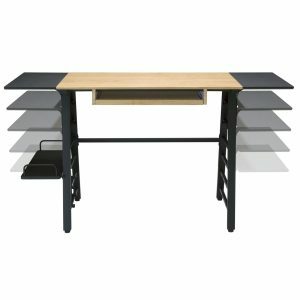 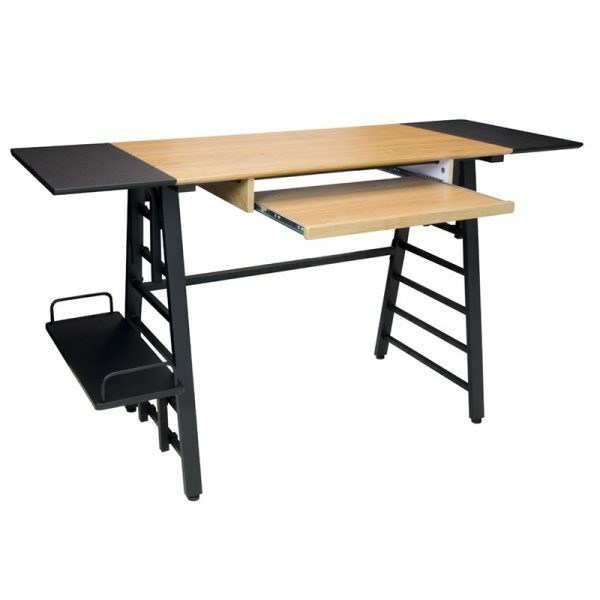 So why not have a desk that is versatile enough to fit your office and your needs? 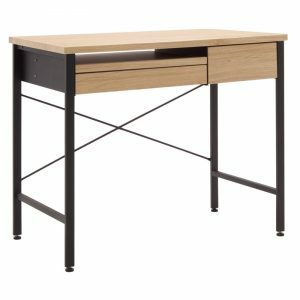 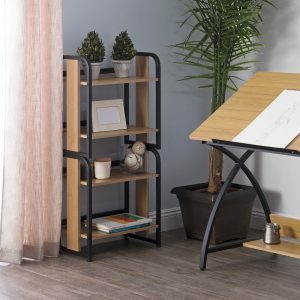 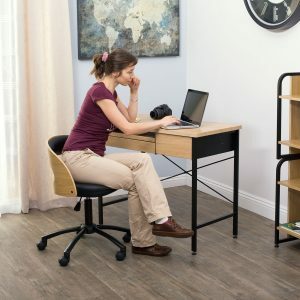 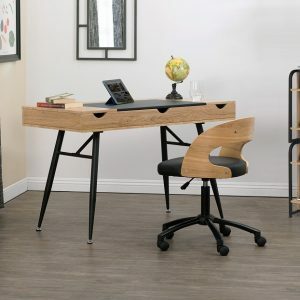 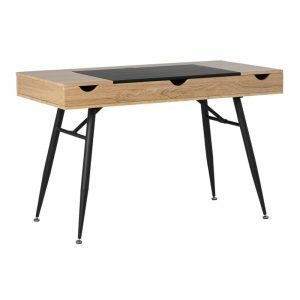 The Ashwood Convertible Desk by Calico Designs allows you to expand your tabletop with extensions that can be also be used as additional storage shelves along either leg. 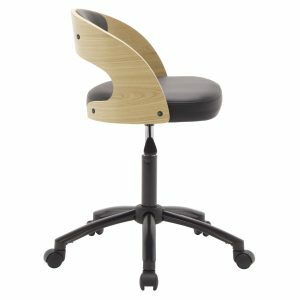 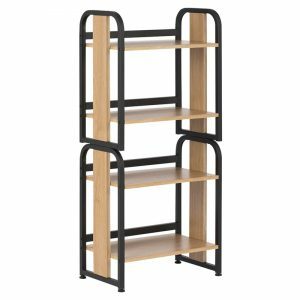 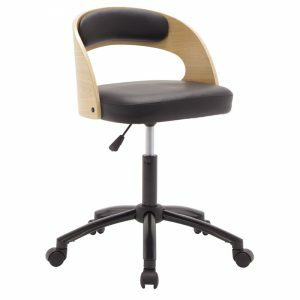 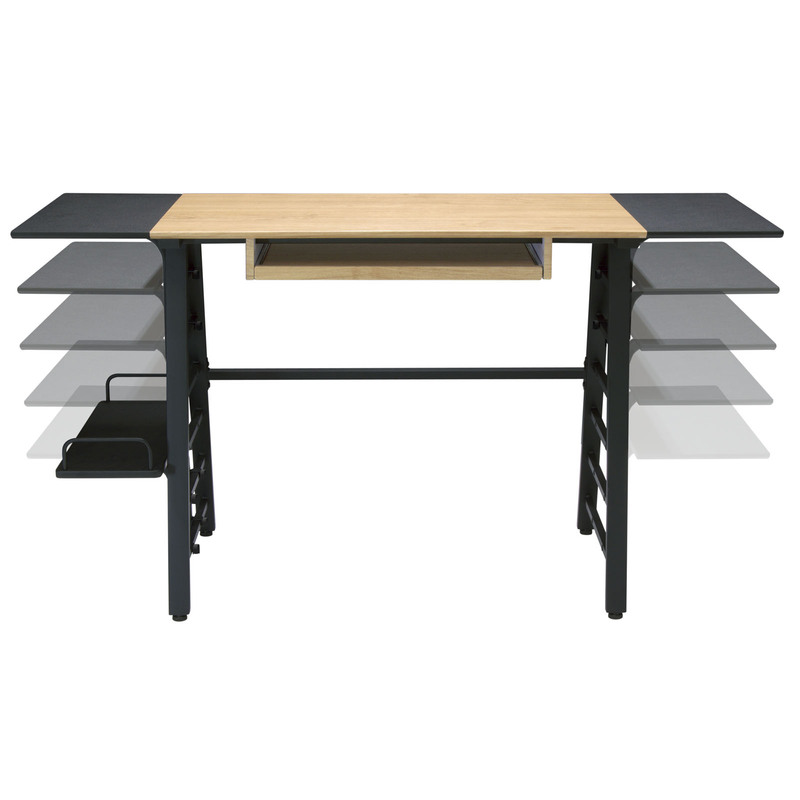 The attractive Ashwood and Graphite finish is a handsome solution to your work area. The keyboard shelf/hideaway shelf is helpful in keeping the rectangular desktop clear.